Go Team! 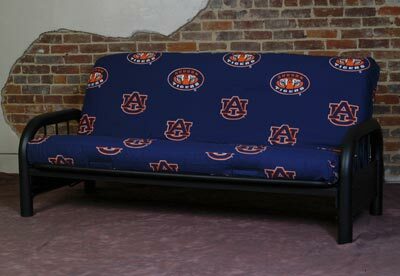 These Bright and Colorful Futon Covers will show your team spirit and will impress all of your friends and even some rivals. They are Machine Washable and will fit all 8" to 10" Thick Futon Mattresses. They are very sturdy and rugged. They only come in Full size which is 54" X 75"